Back in June, Apple announced iOS 8. Siri was getting major upgrades in features and functionality. 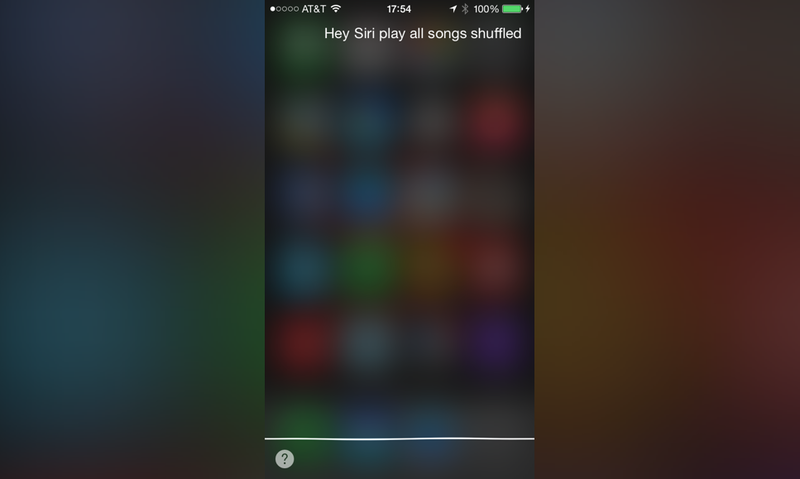 One such feature called "Hey Siri" has been added and we posted about it a few months ago. "Hey Siri" allows users to activate the voice assistant by speaking that phrase. You don't have to long press the home button on the phone or your AppRadio when you're in your car to give a voice command. Just say "Hey Siri" followed by your voice command and Siri does the rest. "Hey Siri" works when the phone is plugged in to a power source. Most people have their phones charging or connected to their head units while driving. Having the handsfree command will be extremely useful while driving, allowing you to keep your hands on the steering wheel. When you say "Hey Siri", the voice assistant activates. But you can speak entire commands in one breath without waiting for Siri to come up. For example, say "Hey Siri play all songs shuffled" or "Hey Siri give me directions going home" or "Hey Siri what's the temperature outside" and it will work. To enable the feature go to Settings > General > Siri on your iPhone running iOS 8 and turn on Allow "Hey, Siri". Then connect your phone to a power source and give it a shot. It seems to work like a charm!